A brand new rhythm game from the makers of hit games like PaRappa the Rapper, Gitarooman, and Ouendan was recently announced to be in the works: Project Rap Rabbit. But instead of going the traditional funding route, the creators (creative lead Masaya Matsuura and producer Keiichi Yano) decided a Kickstarter would be the best way to fund their game. This might sound like a great idea on the surface, but underneath it all, there could be myriad problems with this structure for such a game. The first problem is that the developers are asking for far more money than they should expect for this type of project. 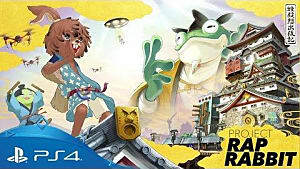 The starting goal for Project Rap Rabbit was originally $1.1 million -- for release on the PlayStation 4 and PC. The Kickstarter also originally had stretch goals of $3.1 million for an Xbox One release, and an outrageous $4.95 million for Nintendo Switch release -- which has just recently been reduced to $1.5 million (the Xbox One version has been scrapped altogether). These goals wouldn't seem so excessive if the developers had some actual footage of the game or a better trailer that showed anything off, but so far, they've only provided images and details on what the game may play like. 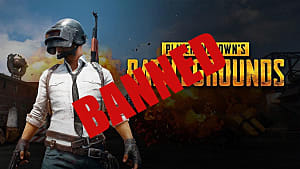 Of course, screenshots are interesting, but not quite enough to get players to shell out so much of their money for a game that may or may not come out. 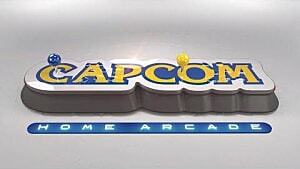 This isn't the first kickstarted Japanese-developed game to set such high standards, though. 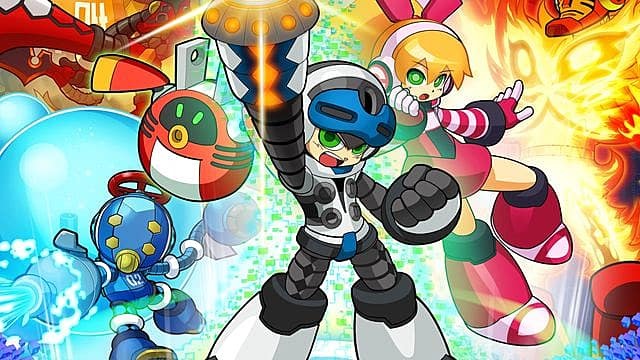 Typically, games developed and published by Japanese companies have a reputation for being too ambitious, and they aren't known for turning out as well-made as Western projects. 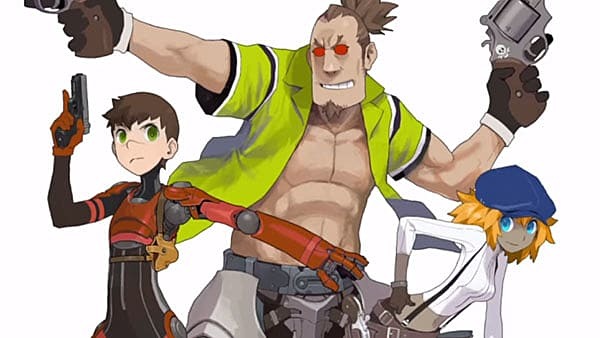 Although the Kickstarter for Red Ash failed, a deal was made with Chinese game company Fuze to help finance it. Some fans thought this deal to be hypocritical and against the entire point of Kickstarter, while others shrugged. The Kickstarter for Project Rap Rabbit seems a bit rushed as well, especially in regards to development time frame. 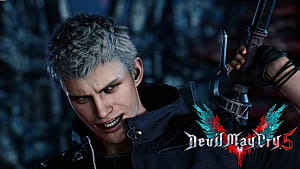 The creators did well detailing the possible gameplay, as well as the team working on the game, but because gamers have been burned by crowdfunded Japanese games before, that's just not enough. 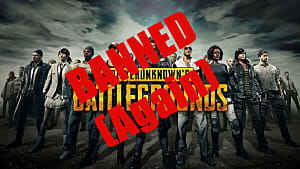 The trailer for the game was also lacking, as the devs didn't seem to put as much care into it as they could have. Possible backers would likely be more confident if there was some possible gameplay footage released along with the announcement trailer. We may see some gameplay footage eventually, but it would have helped this Kickstarter immensely if some had been produced for the initial announcement. Mighty No. 9 was successfully funded, but it ran into a multitude of problems during its development, and in the end, the final product turned out to be rather awful, leaving even the most confident backers feeling like "an anime fan on prom night". Another Kickstarted Japanese game, known as Project Phoenix -- a spiritual sequel to Final Fantasy Tactics -- was fully funded in 2013, but the lack of updates, as well as the cagey wording used on the game's Kickstarter page, made the whole project seem sketchy. 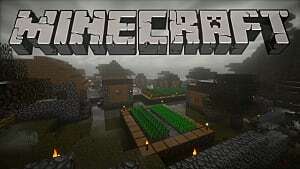 Two years later, the creators revealed that the game still needed a lot of time to be finished, promising a 2018 release date -- four years after the originally proposed date of 2014. At some point, the Kickstarter was taken down, but while the page was put back up, there have been no updates as of this writing. Even though we now have an idea of what Project Rap Rabbit could potentially play like, with how long it takes some games to provide updates and be fully funded, there's no way of knowing the quality of the final product and how similar or different it will be from the original concept. This is yet another problem which has left gamers skeptical about Japanese based crowdfunded games, and because of this, Project Rap Rabbit may never be able to obtain the funding its team thinks it deserves-- but there is still a small amount of hope. With the difference in hype levels, it makes sense why gamers would be so quick to support one kickstarted game but be wary of the other. Similar to Project Rap Rabbit, the game Indivisible had an original goal of $1.5 million, which was funded over several months. But there are quite a few differences between the two crowdfunded games. First, the initial announcement of the game came a few months before the IndieGoGo campaign, at Lab Zero's Anime Expo 2015 Skullgirls panel -- a fighting game revered by many enthusiasts of the genre. 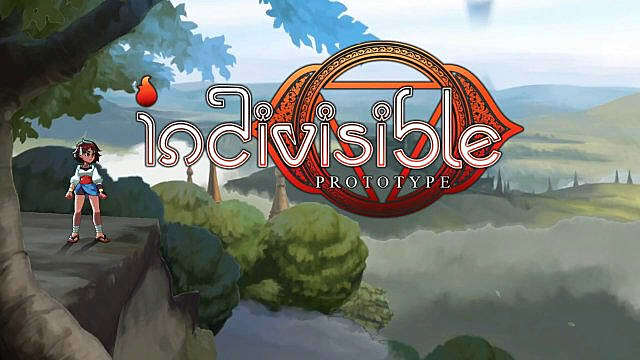 After the IndieGoGo page went live, Indivisible was able to reach its initial goal in only about 2 months. Since then, it has been able to fund three of its four stretch goals. Indivisible also has a more realistic goal of a 2018 release date and has provided frequent updates with how progress with the game is going. In comparison to Project Rap Rabbit, Indivisible had more reasonable stretch goals, too, with more information provided and a free multiplatform prototype demo. For now, we aren't sure how frequently Project Rap Rabbit's Kickstarter campaign will provide updates, but we can only hope it continues to improve over time. 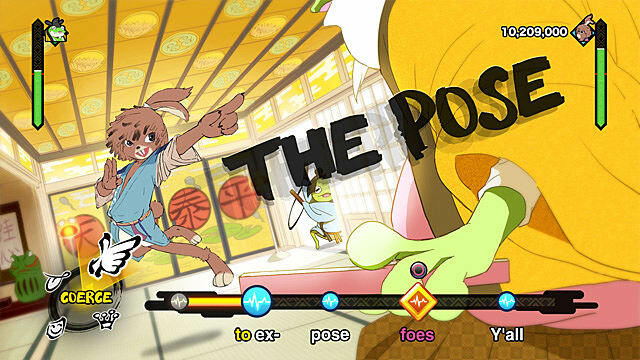 Project Rap Rabbit could be a decent game; it could be the best rhythm game of all time even. Or it could be a total flop. 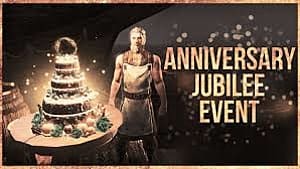 With so much uncertainty surrounding the game and spooking possible supporters, it's probable the game will not be able to reach its initial funding goal by the end of its campaign. But if the team continues to provide updates on progress and tweaks the campaign a bit more, we could see more information on this game soon.